- The National Auction Group, Inc.300+/- Acres at I-20 and Fairfield Rd. 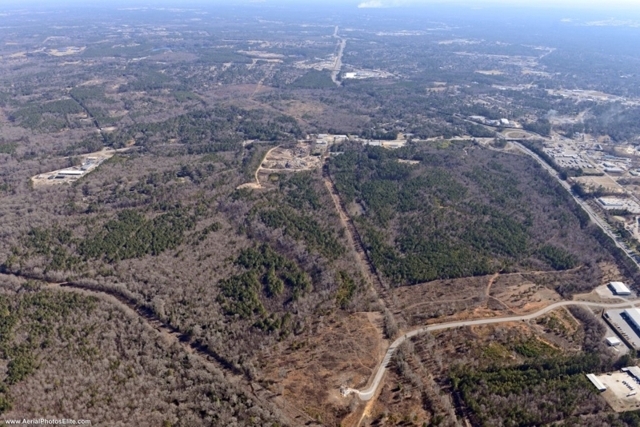 300+/- Acres at I-20 and Fairfield Rd. 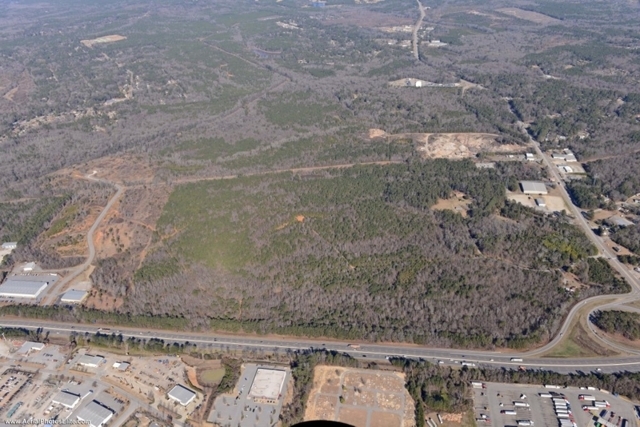 300± Acres at Interstate 20 & Fairfield Rd (US 321). 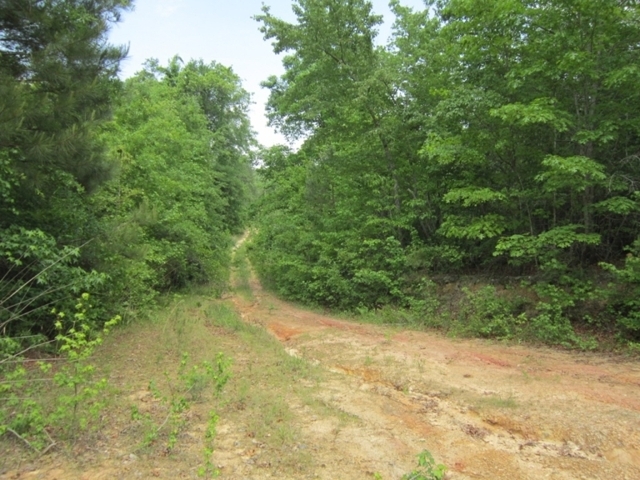 300+/- acre parcel offered in nine tracts ranging in size from six+/- acres to 80+/- acres. 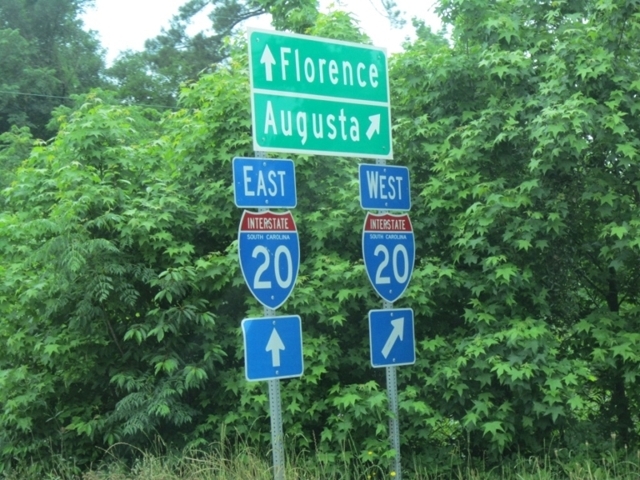 The heavily traveled interchange of Interstate 20 and U.S. Highway 321/Fairfield Rd. 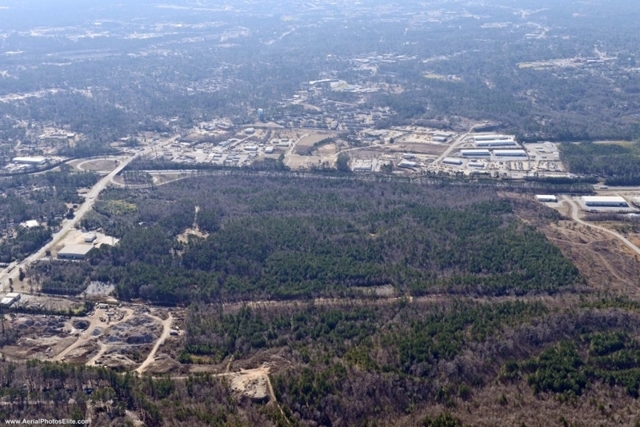 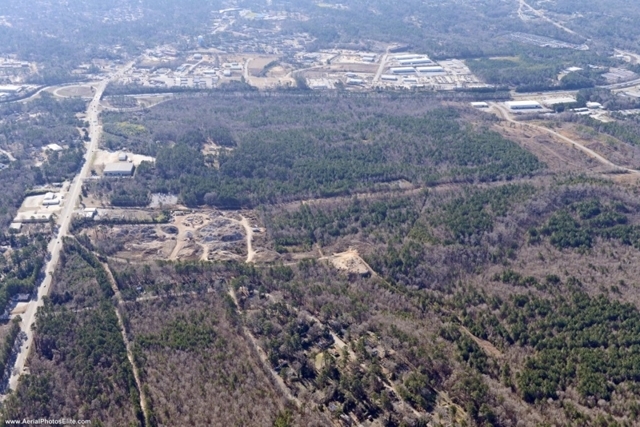 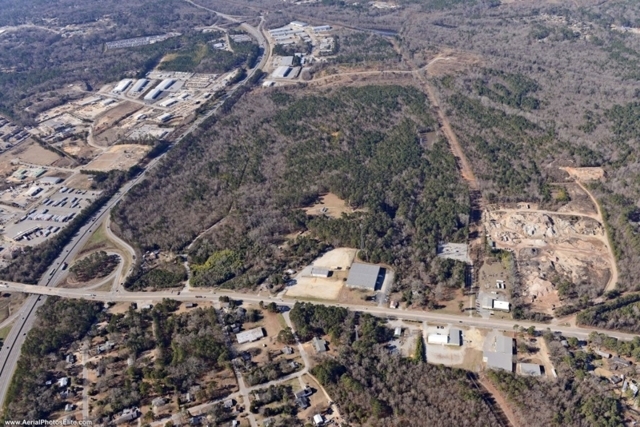 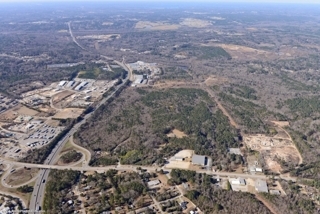 is a major asset at this prime I-20 development property. 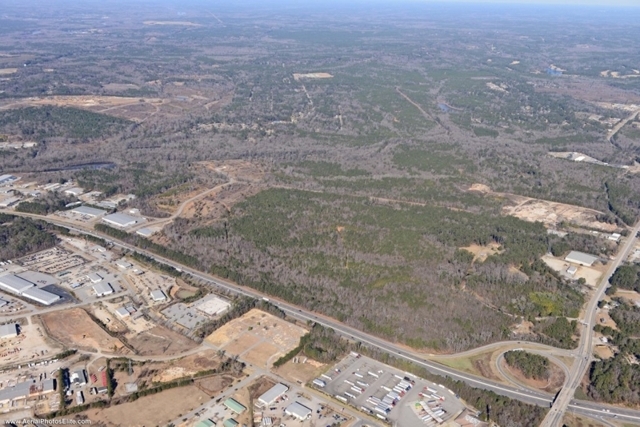 The acreage has 2,000+/- feet of frontage on I-20 and highly visible to some 97,000+/-vehicles daily. 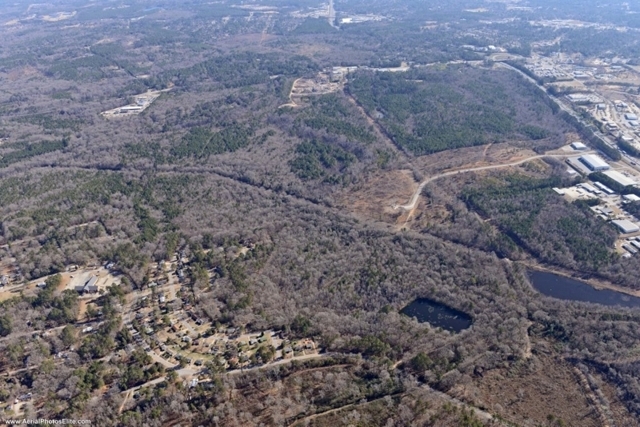 Approximately 250+/- acres are zoned commercial, with 50+/- acres zoned residential. 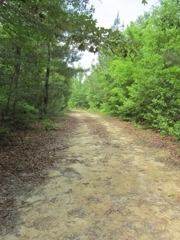 The terrain is level to slightly rolling and mostly timbered. 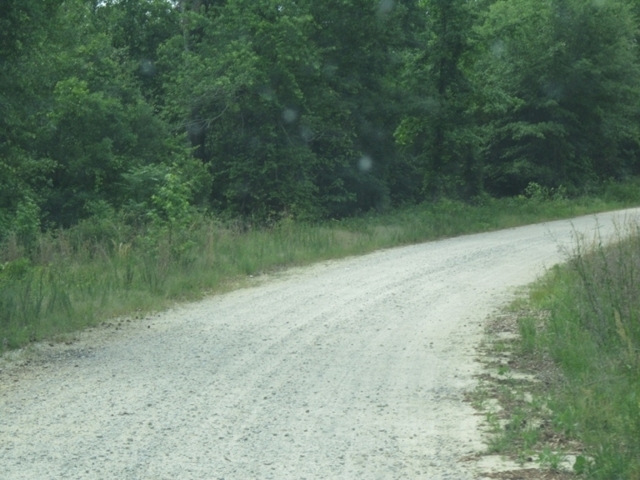 Only five miles from Columbia central business district, the acreage is approximately eight miles from Interstate 77 and four miles from Interstate 26. 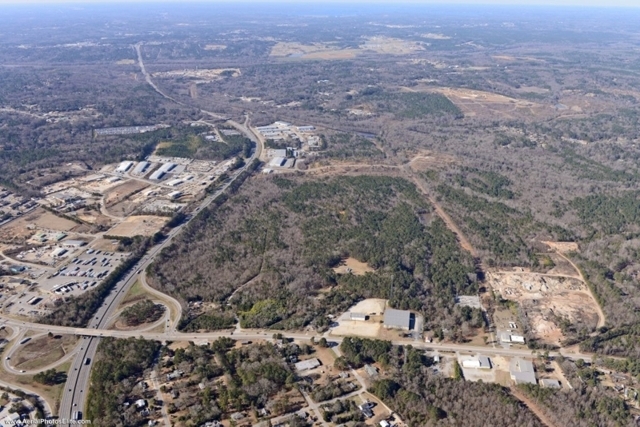 240± Acres Zoned M-1 Light industrial District intended to accommodate wholesaling, distribution, storage, processing, light manufacturing and general commercial or agricultural uses. 60± Acres Zoned RU Rural District intended for low intensity agricultural uses and very-low density single family, detached residential home construction.